so rad gave me a quite last minute notice on the press conference but i managed to make it to it. heh!~ thank god i was available on that day. if you've been reading my blog since last year, you would know that I've participated in MSDO last year. having said that, it is the second year that we're having the Malaysian Soft Dart Opens (MSDO) where by it is like a big gathering of darters and people who enjoy darts locally and internationally. 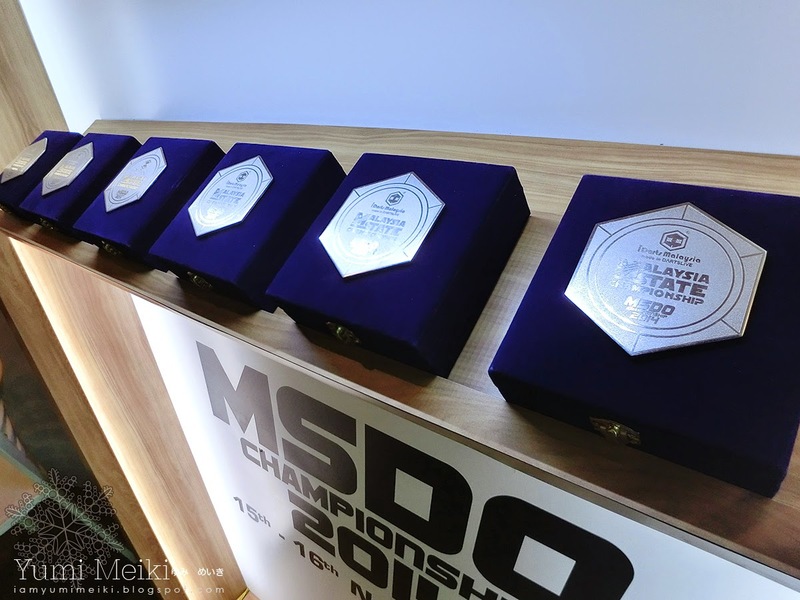 the championship will be held at E-city One City on the 15th and 16th of November 2014.
last year we had 200+ players with Doubles Medley, Random Hook Up and the Grandmasters Championship. 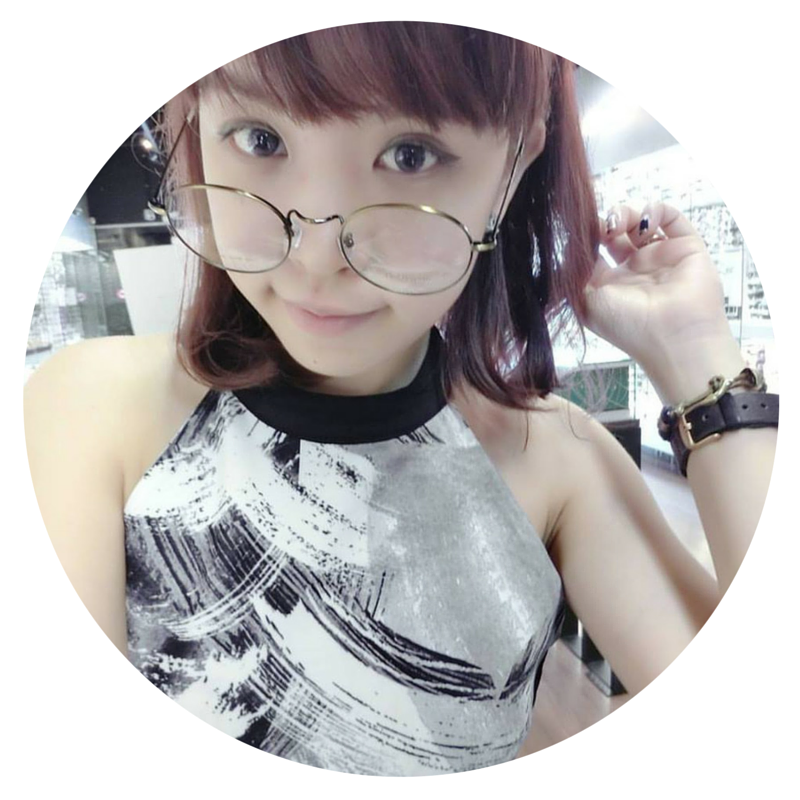 according to the General Manager of i Darts Malaysia Mr Alex Chuah, this year with more exciting games such as Singles Prodigy as well as the Malaysia State Championship, we can expect even more excitement with over 500 players! the Malaysia State Championship pre-selections will be on-going from this weekend onwards so do try out if u think u're up for it! coz the trophy is really pretty! plus it would be a great experience to be able to represent your state! 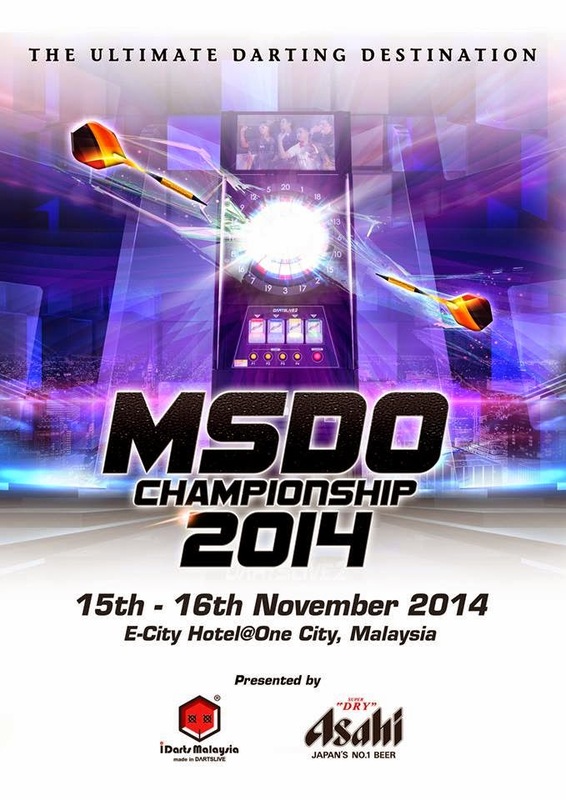 this year's MSDO is brought to you by both i Darts Malaysia in partnership with Asahi! 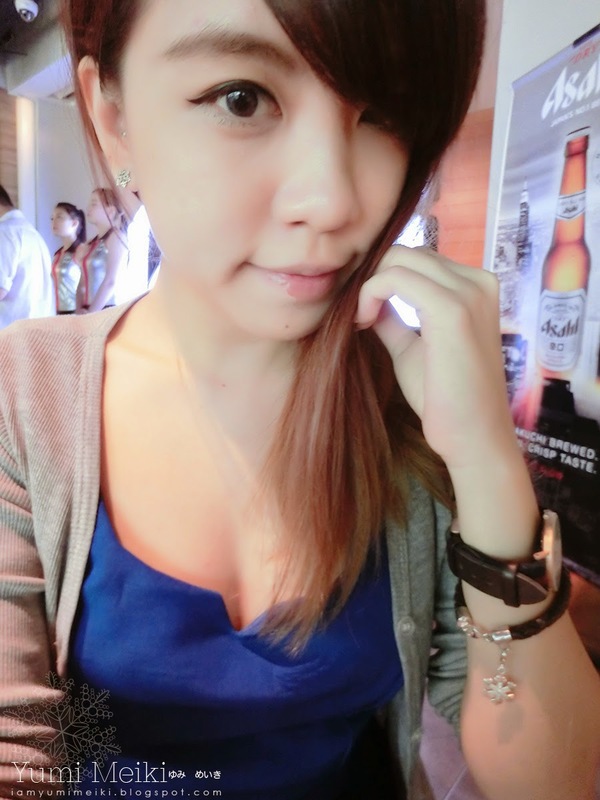 like it or not (well i dont mean to be rude), darts is sort of a sport but we can't live without a lil bit of alcohol consumption to calm ourselves down before the game. so i'm really excited for this! 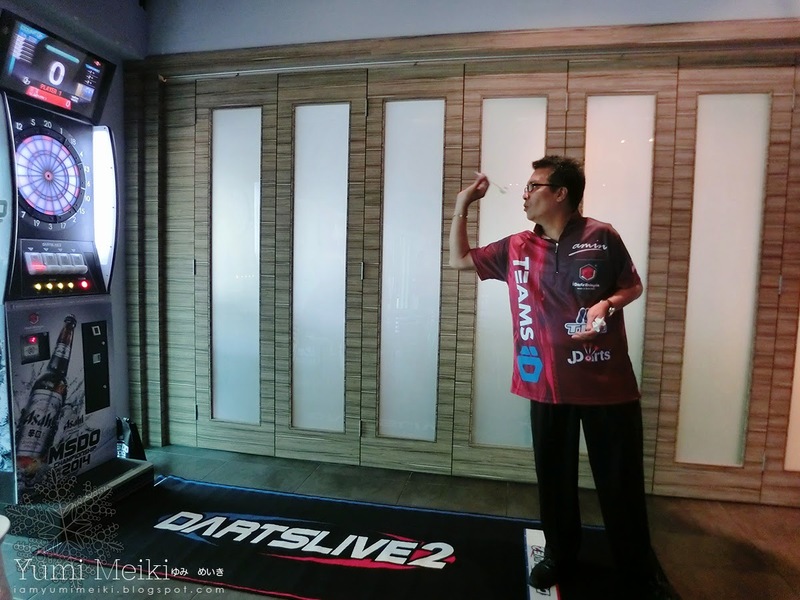 after the launch and conference, IDM appointed Pro Player Amin Abdul Ghani gave us a quick lesson and sharing on how to enjoy a game of darts. 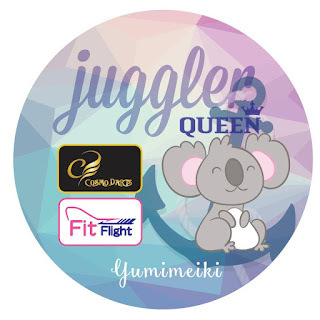 he also mentioned although he had been playing with years of experience, it is not easy to play in front of a big crowd because there would definitely be some sort of stress and pressure. 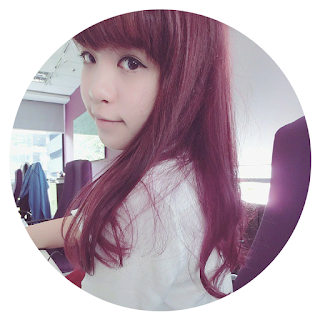 do drop by to watch if you have time!!!! i look forward to seeing all of you there! woohoo!!! 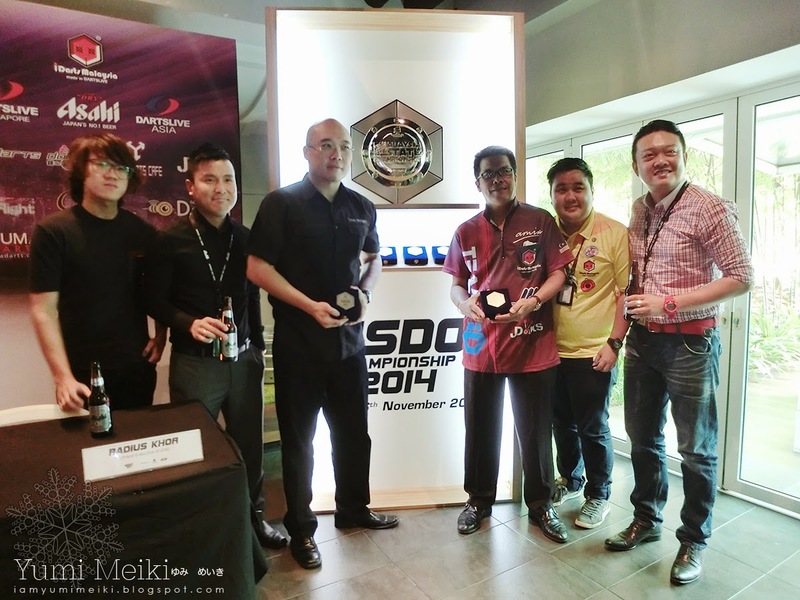 1 comment on "Darts | MSDO Championship 2014 Press Conference"